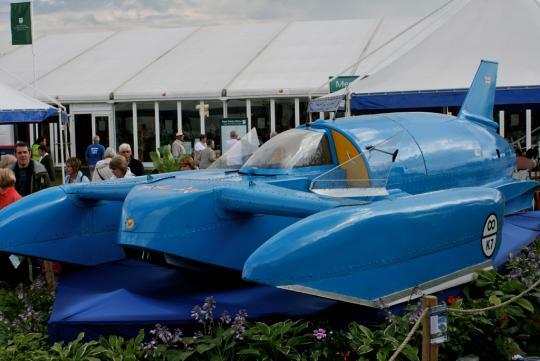 Back in the late 50s and early 60's, a Bluebird K7, essentially a turbo jet engined hydroplane was used by Britain's Donald Campbell, to set seven world water speed records. The hull was built by Samlesbury Engineering - now merged into BAE systems with the engine built by Metropolitan-Vickers. Now, they are back and will officially launch a Sports Car dubbed DC50 and the Bluebird GTL Formula E race car at the upcoming Sustainable MotoExpo on Saturday 28th September at the National Motor Museum, Beaulieu, U.K.
At the Expo, Don Wales, nephew of Donald Campbell will launch the Bluebird DC50 electric sports car. They are limited to just 50 units to commemorate the 50th anniversary of Donald Campbell's land and water speed records in 2014. With peak power of up to 360bhp and acceleration to match a Porsche, the Bluebird DC50 is a two-door coupe with electrically operated 'scissor' doors. It has a range of up to 321km, depending on specification, and will be available in only one body colour � Bluebird blue. The Bluebird GTL electric race car will be simultaneously launched at the event. 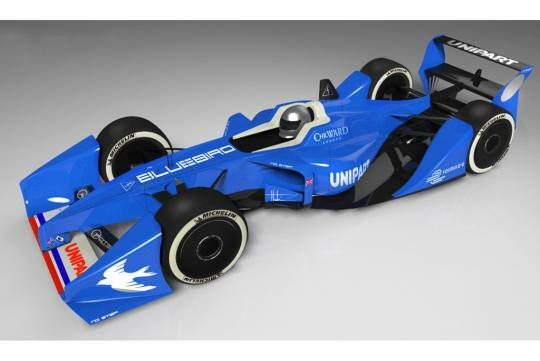 The car has been designed to the latest technical regulations for the forthcoming FIA Formula E series and is Bluebird's 'vision' for the all-electric global race series due to start in 2014. 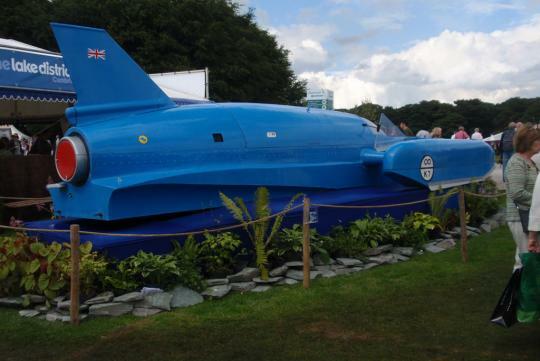 Wales says, "The Campbell family and Bluebird have had a long association with the National Motor Museum Beaulieu. The museum is home to a wonderful historic land speed display celebrating the achievements of Sir Malcolm Campbell and Donald Campbell. 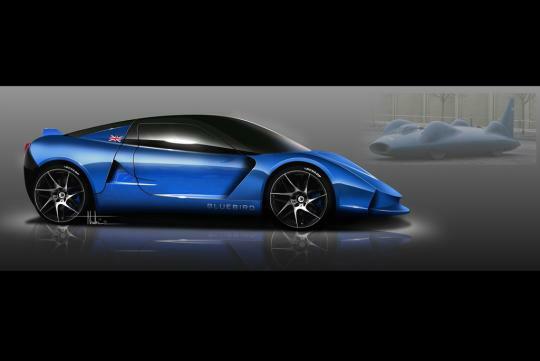 It seems only fitting that we will be launching both the Bluebird DC50 electric sportscar and Bluebird GTL electric race car at Beaulieu." 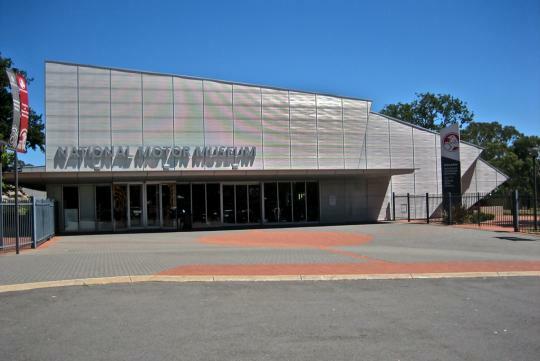 The National Motor Museum owns a collection of record breaking cars including the 350bhp Bluebird that broke the 241km/h barrier in 1925. There is also Major Henry Segrave's 1,000bhp Sunbeam of 1927 and his Golden Arrow of 1929. Pride of place goes to Bluebird, the car in which Donald Campbell set a World Land Speed Record of 648.73km/h on 17th July 1964. Organised by Eco-Motorsport Ltd, the two day event will feature a 600 metre circuit with live electric vehicle (EV) demonstrations. 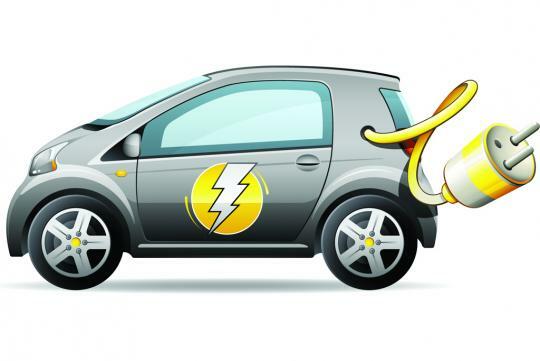 There will be displays of the latest electric and hybrid cycles, cars and motorbikes and an exhibition of companies foremost in the sustainable vehicle industry. In addition, there will be a full programme of seminars and debates about all aspects of e-motor sport and of the development of low carbon and EVs as city transport. Formula E is this the start of taking electric powered cars seriously?